The federal Clean Water Act is the regulatory directive that requires jurisdictions to address water quality. For the purposes of this group we are talking about surface water and stormwater. The Clean Water Act also applies to drinking water. In Oregon, the Department of Environmental Quality (DEQ) is the ‘agent’ for the Environmental Protection Agency (EPA) As jurisdictions in Oregon, we communicate with DEQ rather than the EPA. The stormwater system of pipes, catchbasins, outfalls, manholes, etc. which conveys water from the street and other impervious surfaces is called the MS4 system. MS4 = Municipal Separate Storm Sewer System. MS4 systems are ‘separate’ from the sanitary sewer and discharge directly to waterways, in most cases, without pretreatment. Local jurisdictions are required to have a permit to discharge stormwater to surface water. The National Pollutant Discharge Elimination System (NPDES) permit is separated into Phase I permits and Phase II permits. Phase I are for large municipal systems such as Salem and Portland. Phase II permits are for small municipal systems such as Keizer and Corvallis. The Permit is in place for 5 years. After that time it is reviewed , renewed, and a new permit period starts. A comprehensive annual report is required to be submitted to DEQ by Nov 1st. The permit year commences on July 1 and ends on June 30. 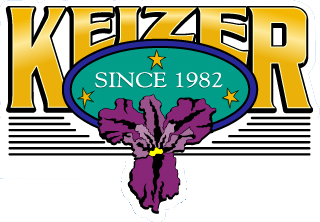 Keizer is in Permit Year 2. The formation of the Stormwater Advisory Committee is a BMP under minimum measure #2, Public Involvement. The SWAC will help develop our Illicit Discharge ordinance and our Construction Site Stormwater Runoff Control ordinance (minimum measure #3 and #4). The committee meets monthly on the second Thursday of each month at 4 p.m. 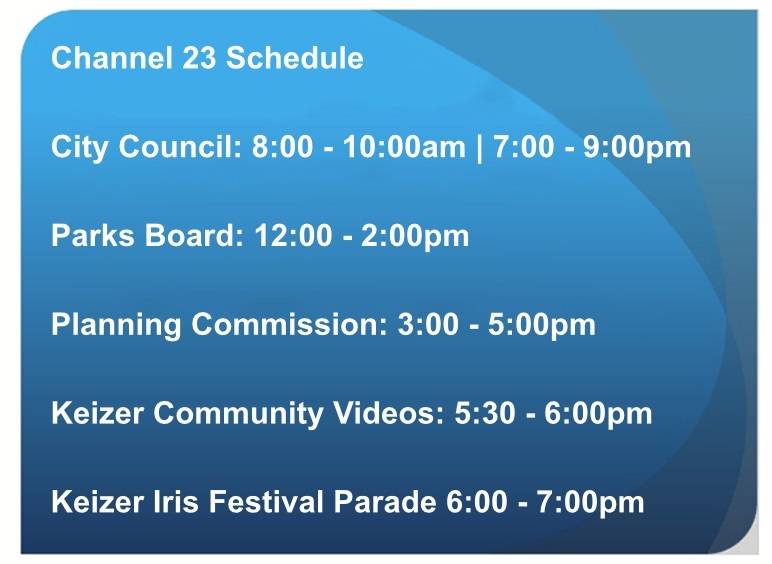 The City of Keizer is also required to develop a Total Maximum Daily Load (TMDL) Implementation Plan. This Plan is the guiding document for nonpoint source pollutants that impact surface water and ultimately the Willamette River. The TMDL Implementation Plan works in concert with the NPDES Permit. An annual report is required and the Plan is in place for a 5 year period. The SWAC will review the TMDL Implementation Plan through this process.